Wear is a process that takes place through contact. As a result, particles of material detach and the created debris quickens it. The diminishing detail measurements mean enlarged slacks between parts. This ends in harder knocks and noise, greatly shortening the life-span of a machine. It is present in all kinds of conditions and materials, be it plastic, structural steel or stainless steel. Even wear-resistant steels succumb to these effects. The right material properties can still reduce the speed of wear. Wear mechanisms vary. They can be both physical and chemical. The reasons are classified as mechanical, corrosive and adhesive. Mechanical wear is the most straightforward type of degradation. It occurs every time parts or particles scrub against or hit each other. Subsequently, small bits of material fall loose, further accelerating the process. Abrasive particles may get into the system with a lubricant, from the air or be the debris from previous wear. Abrasive wear is a danger in a lot of fields where this kind of small fragments may be found. Some examples are mining and drilling equipment, agricultural and construction machinery. Erosive wear causes are knocks in fluids and gases by solid particles. In essence, brief sliding motion of particles on a surface degrade it. 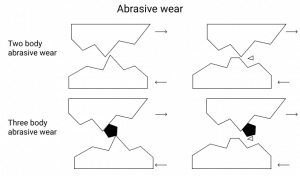 Erosive wear’s efficiency is determined by the particles’ speed, shape and hardness. The most important factor, however, is the meeting angle of the abrasive fragments and the degrading surface. In case of ductile materials, maximum wear takes place at small angles (around 20°). Brittle materials, on the other hand, react differently – the maximum wear is at large angles (around 90°). If abrasive particles are in fluids, the mechanism is called hydro-abrasive erosion. Examples of it happening include mixers, reactors, pumps, hydro turbines etc. If the same conditions are present in gases, it is called gas-erosive wear. The effects are evident in ventilation systems, pneumatic transportation devices, plane propellers etc. Cavitation wear only appears in environments with fluids. There are small bubbles in every liquid substance. 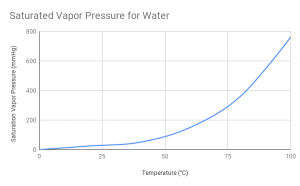 When a fluid’s pressure drops below its pressure of saturated vapor, the already present bubbles first increase in size. Afterwards, when the pressure rises again, the cavitation bubbles implode with high speeds up to 1000 m/s. This can take place with great frequency, up to 1000 times per second, and result in many hydraulic shocks as well as vibration. When coming into contact with a metal surface, cavitation, in essence, attacks the surface. It eats away at the material, constantly banging loose small specks. A telling sign of cavitation is the cracking or rattling sound it makes. Therefore, hearing such noises in pumps, pipes and the like should be seen as a warning. Cyclical contact loads cause fatigue wear. It occurs when the load is higher than the fatigue strength of a material. This load is repeatedly applied and the result is a deformed surface. After a while, cracks appear and the constant wear knocks loose parts of the material. This further quickens the process. Fatigue wear is present in both rolling and sliding. Therefore, moving parts need lubrication. Lubrication separates the components by a thin layer, reducing friction. But the effect still takes place to an extent. Fatigue wear damages bearings, train tracks, train wheels etc. 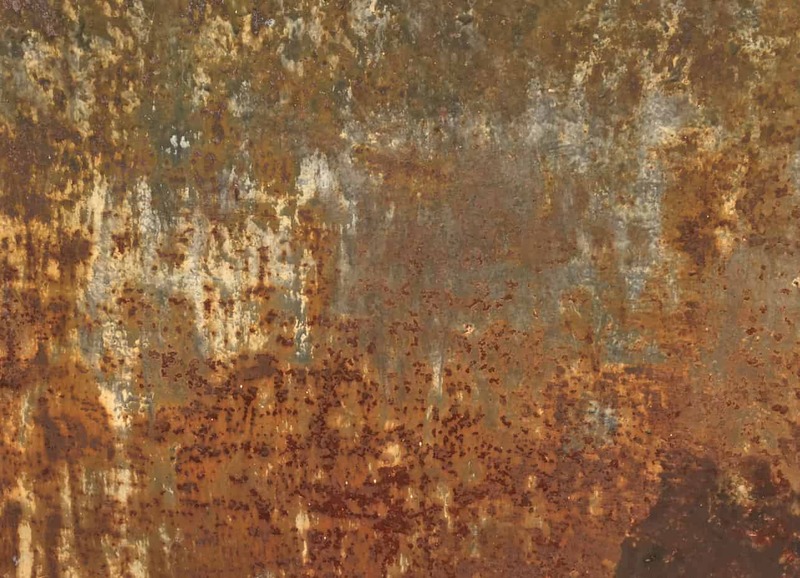 Another type of wear is corrosive, which is especially common with ferrous metals. It is also called corrosive mechanical wear because, in this case, mechanical wear is accompanied by corrosion. Its sub-categories are oxidative wear and fretting-corrosive wear. Oxidative wear is the most common tupe of corrosive wear. With oxidative wear, the material reacts with oxygen. Friction causes the formation of a layer with a special oxide-rich structure that has a thickness of only 1 µm. Such a thin layer is called a film. Below the film is a deformed layer of material that is characterised by a high density of dislocations. In case of normal oxidative wear, only the surface structure is removed by mechanical actions. The oxide film constantly renews itself, making this process continuous. The speed of oxidative wear depends on temperature. Fretting-corrosive wear is caused by connecting surfaces that are constantly vibrating with a small amplitude (20…30 µm). Usually, corrosion accompanies this movement. The perpetual breaking of a just formed oxidised layer and renewing of it induces the wear. This type of wear is present in bearings, clutches and gear-wheel fits, bolted connections etc. Another type of wear but without any sub-groups. Adhesive wear is characterised by one surface’s particles sticking to another surface through molecular forces. It results in moving parts stopping abruptly, which can mean failure. Adhesive wear happens in low (up to 0.6 m/s) and high (over 0.6 m/s) speeds. With low speeds, compressive strength overcomes the material’s yield strength and there is a lack of lubricants or oxidised layer. With high speeds, the compressive strength is high and the temperature rises up to 1500 °C. Both scenarios induce adhesive wear. If you have engineered a product taking all the above into account, order the manufacturing from us!